Pegasus has state of the art CNC Honing equipment capable of providing fast and efficient stock removal with tight tolerance inner diameters. 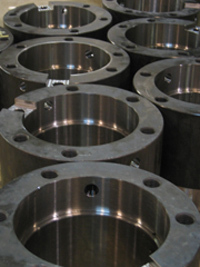 Our CNC hones are programmable which allows us to perform functions more effectively than conventional hones including metal removal rate, multi-directional grinding head as well as consistent concentricity and roundness. 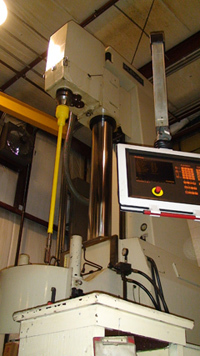 From Shot Sleeves to Die Sleeves and Bushings we can do it all. Please provide dimensions or print along with required quantity, and we will be happy to provide a quote. Contact us for print submissions. See our video library for a honing machine demonstration.